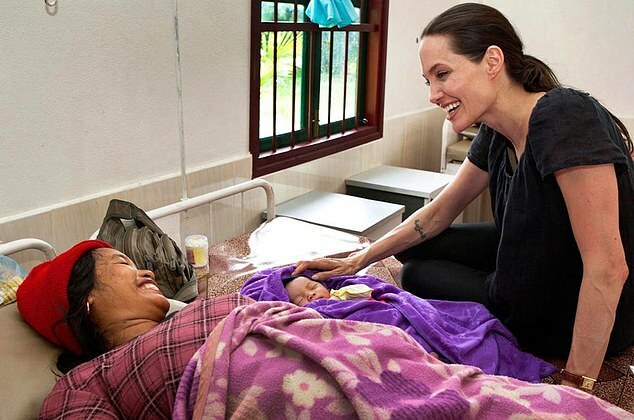 NHS bosses have been slammed after spending £1 million to send doctors and nurses to Angelina Jolie‘s charity in Cambodia to boost leadership skills – despite severe cuts at several UK hospitals. The actress’s Maddox Jolie-Pitt foundation has received around 40 paid NHS volunteers in the past decade, with taxpayers paying at least £15,000 for each six-month placement. 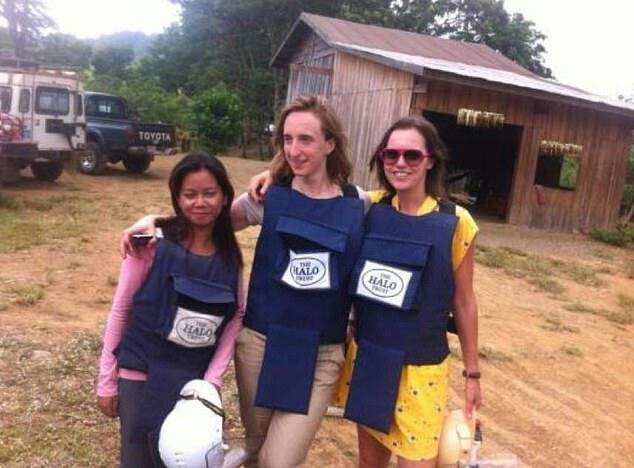 The medics travel to Cambodia as part of the Improving Global Health programme, which is run by the Thames Valley and Wessex NHS Leadership Academy. However, many hospitals in the area are struggling with cuts and have taken to fund-raising to maintain vital services. The costs included in the placements to Cambodia are a monthly allowance between £800 and £1,000 and economy flights from £650 return. The money is determined by factoring in the cost of living in the country, including accommodation, food, internet access, phone bills and local travel costs. Any NHS employee can apply to the scheme, along with trainee doctors and nurses. All money is provided by Health Education England, which is taxpayer funded. According to an annual report, the funding supports medics working abroad to gain ‘valuable experience and expertise’ that could support the NHS. Meanwhile, Poole Maternity Hospital, which is in the area of the Thames Valley and Wessex NHS Leadership Academy, is asking for £7,105 in donations for two phototherapy blankets. Another local hospital, Dorset County Hospital, was forced to close its maternity ward on 16 separate occasions after having to make £7.6 million in cuts. Other struggling nearby hospitals include Reading’s Royal Berkshire Hospital, which had to shut 30 times last year and in Banbury, a team of doctors, midwives and special care baby unit nurses have been replaced by a single midwife and assistant. In response to the criticism, Health Education England said: ‘These staff give up their salaries to go and work in resource-poor settings where they provide huge benefit to local healthcare systems.